Do you like Wheely 7: Detective? Share it with your friends. 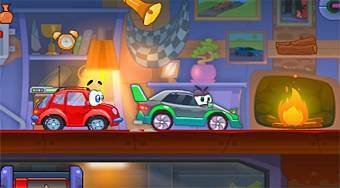 Wheely 7: Detective - help the red toy car to track down bank robbers and find the stolen money.